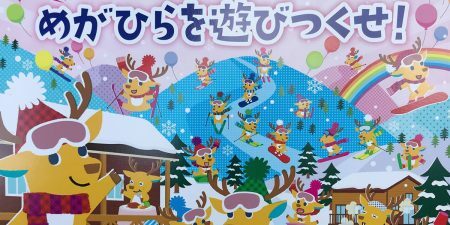 Let’s go to “Megahira Ski Resort” and play in the snow! 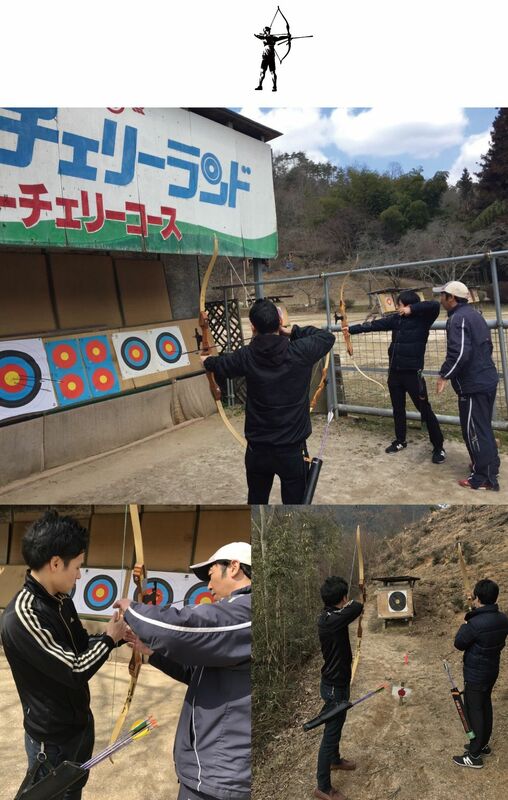 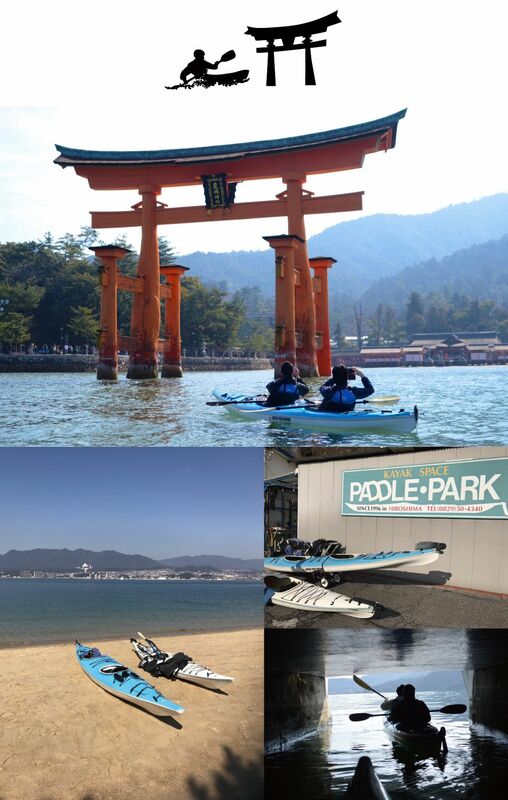 | OMOTENASHI Hostel Miyajima Recommended Experience. 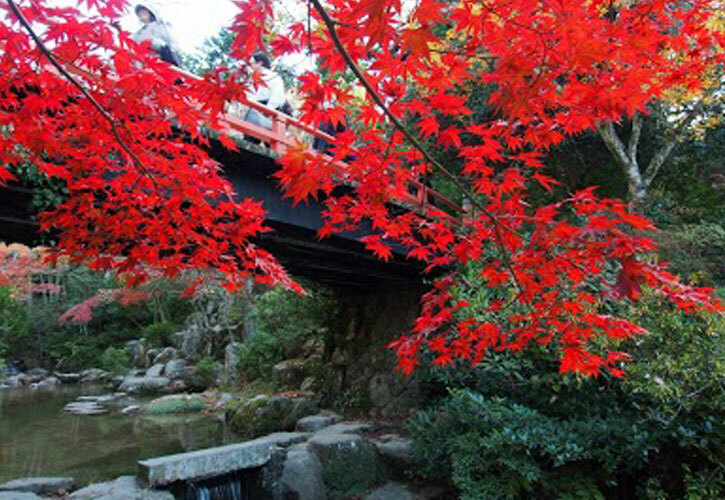 | OMOTENASHI Hostel Miyajima Nearby tourist attractions.